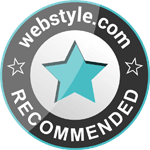 We use Non-Personally Identifiable Information to manage this Website. We may analyze aggregated anonymous information on the pages visited by our users to make our Website more accessible and useful. Further, we may share this data with third parties, usually to provide services for Mega Precision O-Rings associated with the maintenance of the Website. In addition, we may share this information with third parties to fulfill your request or to provide other services that may be of interest to you. If you do not wish Mega Precision O-Rings } to use your information in this manner, then do not submit any Personally Identifiable Information to us. 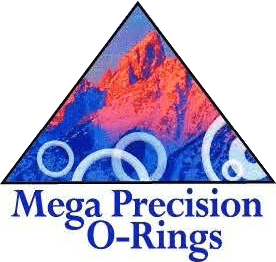 In addition, Mega Precision O-Rings may disclose Personally Identifiable Information about you if we believe in good faith that the law requires it (such as a subpoena, court order or a law enforcement request), or if we reasonably believe it is necessary to protect our legal interests. The information collected from you may be transferred to a third party in the event of a sale, acquisition, merger or bankruptcy involving us.